We can help you with all aspects of your marketing including traditional, digital, content, social, web and more. We focus on making marketing activities successful with strategic planning, execution, and results analysis without retainers or contracts. You get access to a marketing department without the payroll. By outsourcing your marketing to a Milwaukee Digital Marketing Agency, you get more time to do what you do best: run your business. Did you ever just wish a digital marketing expert would review all you are doing for marketing and advertising without an obligation to buy other services? – This is for you. 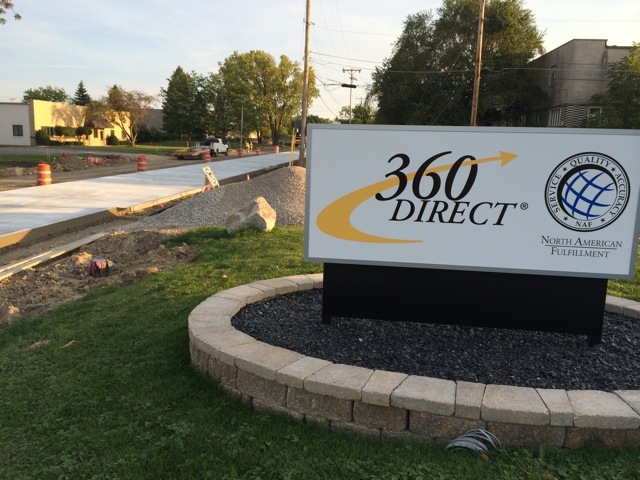 As a Milwaukee digital marketing company – 360 Direct will analyze, critique and make recommendations pertaining to all aspects of your marketing and advertising. Streamlined delivery, decreased the number of estimates, with consistent and efficient implementation of your marketing activities. A plan with strategy and tactics is unique to every business. 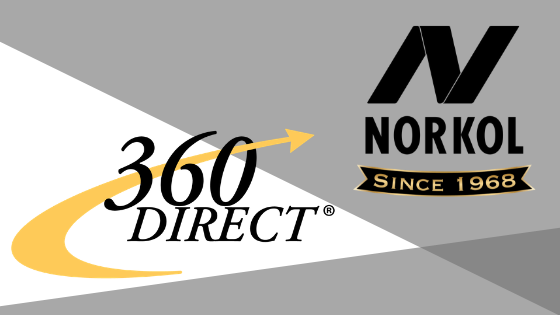 Because 360 Direct does not “sell” or focus on any one specific form of advertising over another, you will not be pressured into obsolete tactics or ones that simply don’t apply to you. This program focuses on the digital marketing strategy and related tactics designed to build your online community, increase the sphere of your influence, and bring people to your funnel. We’ll walk you through these questions and more. Content Marketing often gets put on the back burner without a dedicated person assigned to your marketing activities. 360 Direct will sort through the trends and figure out what works for you in the marketplace. Our marketing firm will achieve your goals through careful planning and measurement. Do any of the following read true to you? I need to know results of our marketing and advertising – Is it increasing profit for companies? 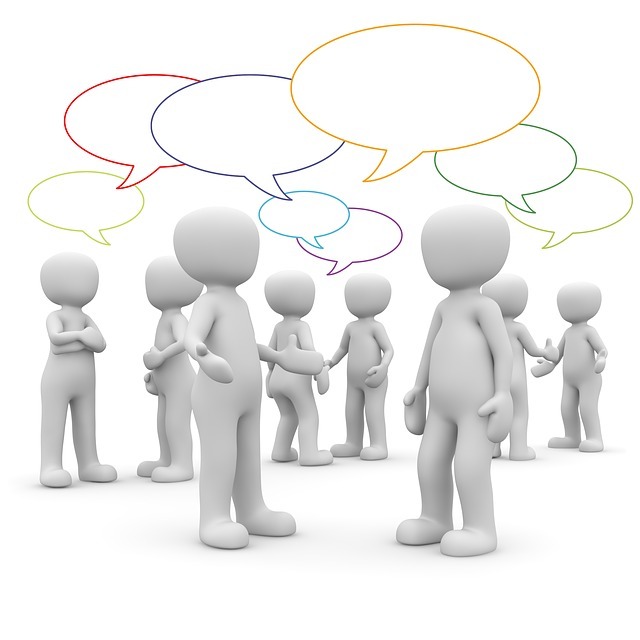 Would you like to receive additional marketing tips & advice? Please fill out the form to subscribe to our newsletter. We’ll share industry news and our expertise with you.